COBO CENTER (WXYZ) — After taking two of the top honors at the North American International Auto Show, Hyndai has pulled the wraps off two vehicles at Cobo Center. But Hyundai also began their news conference by announcing a payment deferral plan for all Government employees who are on furlough because of the partial government shutdown. 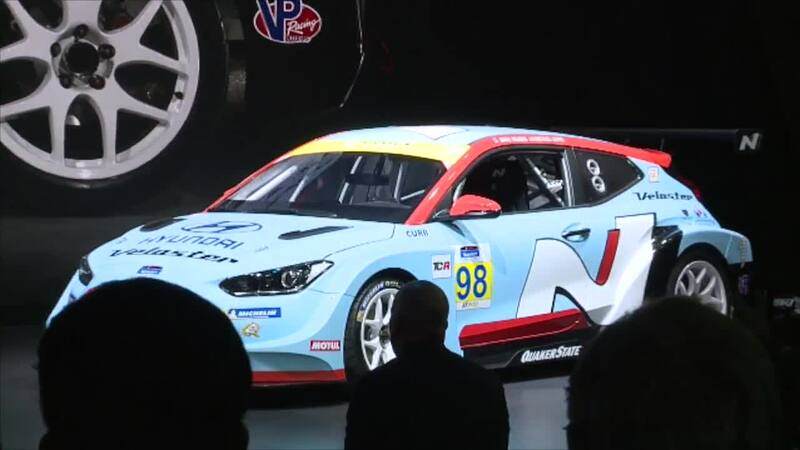 The first vehicle unveiled was the Velostar N, the company's second race car, which will race at Daytona Motor Speedway this year. The company will also be releasing a street legal version of the hatchback racer. Hyundai also showed off the all new Elantra GT N Line, which is making it's North American debut. The car is a performance trim version of the popular Elantra model. Hyundai began the day by winning North American Car of the Year with the Hyundai Genesis G70 and North American Utility of the Year with the Hyundai Kona/Kona EV.